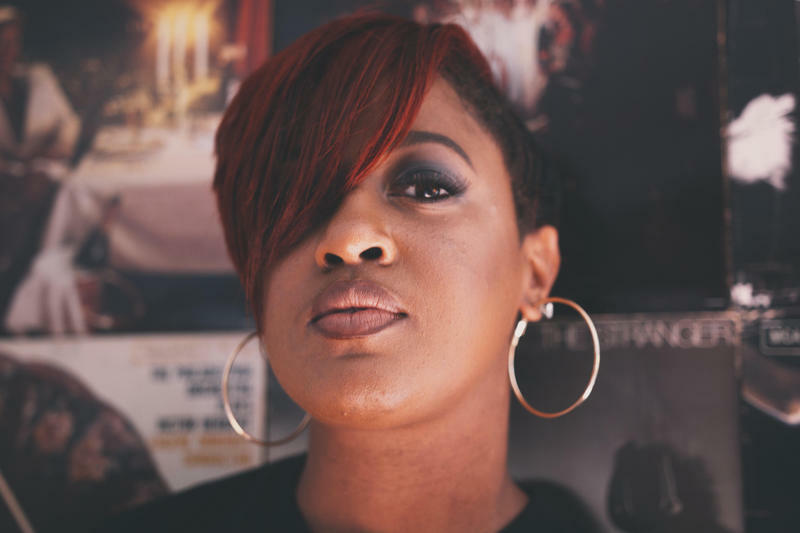 North Carolina-based rapper Rapsody is up for two 2017 Grammy nominations, one for best rap song, the other for best album. 2017 was a big year for both rising stars and foundational artists with roots in the North Carolina music scene. Pop-electronic group Sylvan Esso, hip-hop artist Rapsody, and other North Carolina-based artists garnered Grammy nominations, and the state’s music was elevated once again to the national stage. A look back at the best of North Carolina music from 2017. So what were the standout tracks and albums from 2017? Host Frank Stasio talks with three panelists about their picks. WUNC Morning Edition host Eric Hodge, Indy Week Music Editor Allison Hussey, and North Carolina State professor and Beats n Bars Festival organizer Kyesha Jennings share their not-to-miss music from the past year. 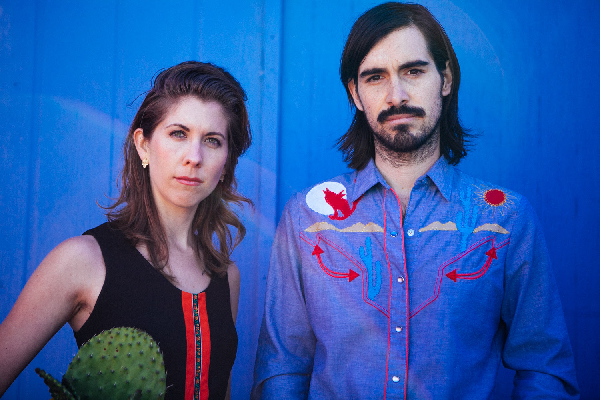 In their recent self-titled debut album, the duo Steph Stewart and Mario Arnez conjures the classic country sounds of Patsy Cline and Hank Williams. Stewart grew up listening to country icons with her grandfather and has always been fascinated with the songwriting style of country music. With the help of Arnez, the duo infuses wit and personal storytelling into its music.